at the Shangri-La Jakarta Hotel, Indonesia. 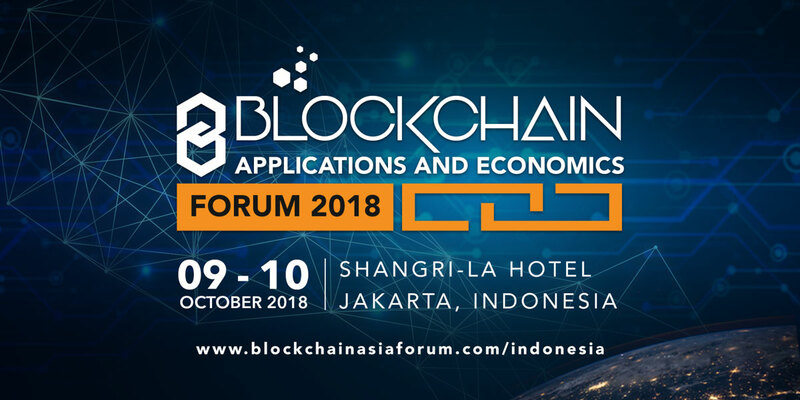 IBN and Blockchain Asia Forum are giving away 5 delegate passes valued at IDR 3,000,000 each! Answer the quiz below for your chance to win!